After 30 years travelling the world with rock and pop superstars, John decided it was time to put his talents to good use nearer home. 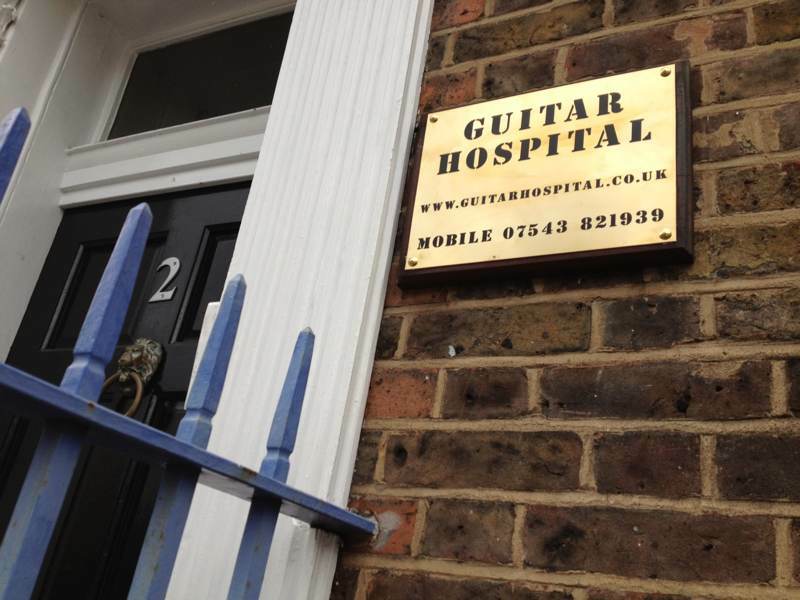 The result is the Whitstable and London based Guitar Hospital. 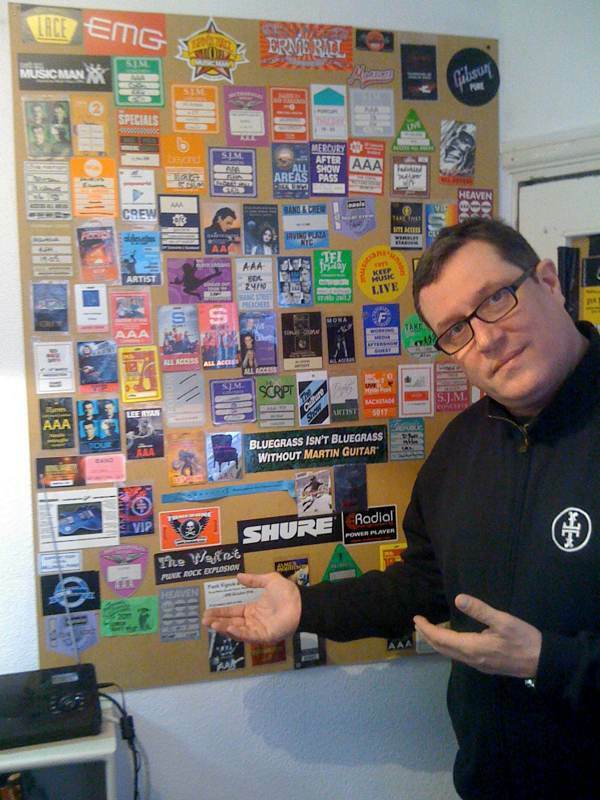 John started his music industry career back in 1978 as a favour for his next door neighbour and has never looked back! He has repaired and maintained guitars literally across the globe both on tour and in the studio, working with rock acts such as: IRON MAIDEN • THE BLACK CROWES • MOTORHEAD • MANIC STREET PREACHERS • DOGS D’AMOUR • THE VERVE •THE CHOIRBOYS • DEF LEPPARD • STEREOPHONICS • WHITESNAKE • DREAM THEATER • SCORPIONS • PENDULUM • MIKE & THE MECHANICS • KING CRIMSON with the ultimate rock gig being SPINAL TAP at Wembley Stadium for Live Earth where John had 11 bass players to look after during one song! 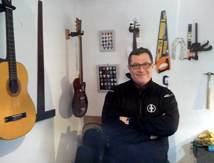 He has looked after guitars and basses for the top session players in the UK on massive arena and stadium pop tours over the years including: THE SPICE GIRLS • S CLUB 7 • GEORGE MICHAEL • POP IDOL and the reunited juggernaut that is TAKE THAT – working on the Ultimate, Beautiful World and Circus Tours and the recent 100 truck behemoth that was the Progress Live Tour, breaking all records for the biggest and fastest selling UK tour ever. He has worked with many female artists and their bands including: ANNIE LENNOX • MARIANNE FAITHFUL • ALANNIS MORISETTE • SARAH BRIGHTMAN • NATALIE IMBRUGLIA • MEL C • KYLIE • LILY ALLEN • MARTHA WAINRIGHT • PIXIE LOTT. As well as a variety of eclectic artists such as: JOHN SPENCER BLUES EXPLOSION • ROBERT PALMER • NICK LOWE • JAMES • NEW ORDER • CRAIG DAVID • DANIEL BEDINGFIELD • PORCUPINE TREE • HARD FI • THE CORAL • THE STREETS. 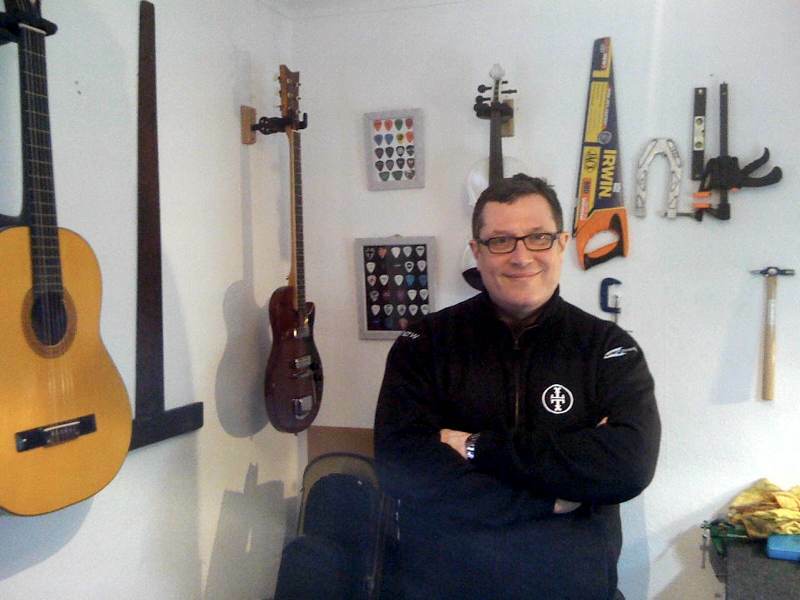 John is an approved MUSICMAN service technician and repairer. Also, John endorses GORGOMYTE fret and fretboard conditioner. John also maintains several private guitar collections for various music industry luminaries including MICK JAGGER. As well as maintaining and repairing guitars under extremely pressurised circumstances (backstage, understage, in the dark, mid stadium show, mid song……!) 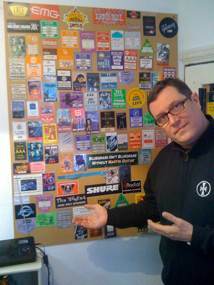 John also builds and maintains guitar systems to create the individual sound required by the guitarist on particular tracks in the studio as well as on tour. 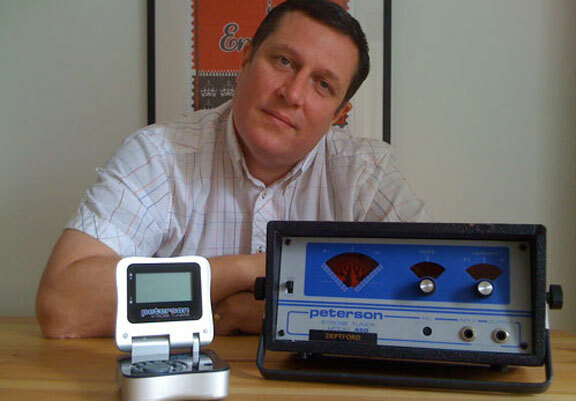 He is a specialist in vintage guitars and amps.